You are super excited to be traveling to Italy but not sure what to include in your Rome packing list? Whatever season you are planning to travel, there are some items you should always pack for Rome. Years of experience both traveling abroad and living in Italy provided us with enough confidence to recommend what you should carry and what you can leave home. If you can’t decide what to pack for Rome, our guide will help you! 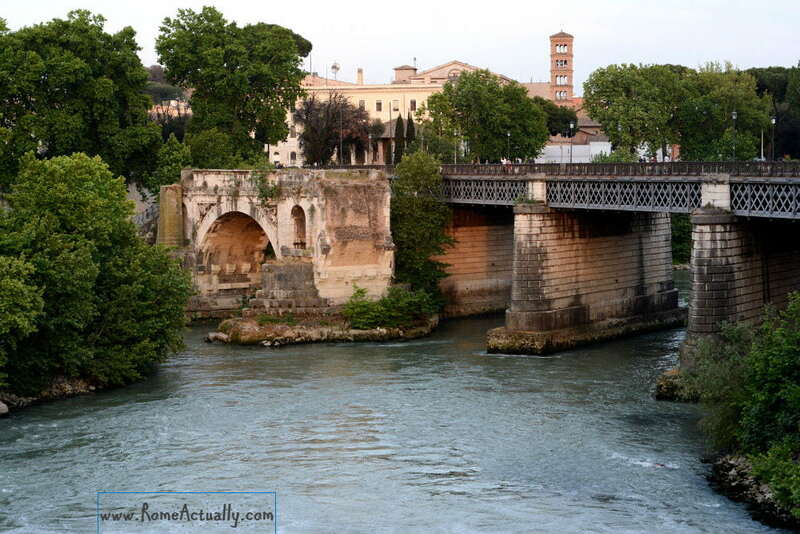 This is a general Rome packing list with essentials you are going to need in every season. On a related note, if you are traveling to Rome in summer, we have also a packing list specific for the hot season to complete this one below. While you will find pretty much everything in the local shops, there are some essential items you will want to pack for Rome to avoid spending more money than needed and to have them as soon as you arrive. Of course, leave some rooms in your luggage for your Roman shopping, but when getting ready for your trip consider what to wear in Rome and what to pack so you will travel with peace of mind. Chances are you are going to stay out all day in Rome, so carrying a backpack rather than a purse might be ideal. Whether it’s cloudy and you’d better carry an umbrella or you want a water bottle that you can refill in the many public fountains, a backpack will come in very handy if you stay out all day. Either you travel with your backpack as a hand luggage or you pack it in your carry-on, you won’t regret taking it to Rome. We love our CabinZero backpacks, red for me, grey for my husband! ⇒ Click here to see models and prices of our favorite backpacks. Don’t you think you are going to take plenty of pictures in Rome? 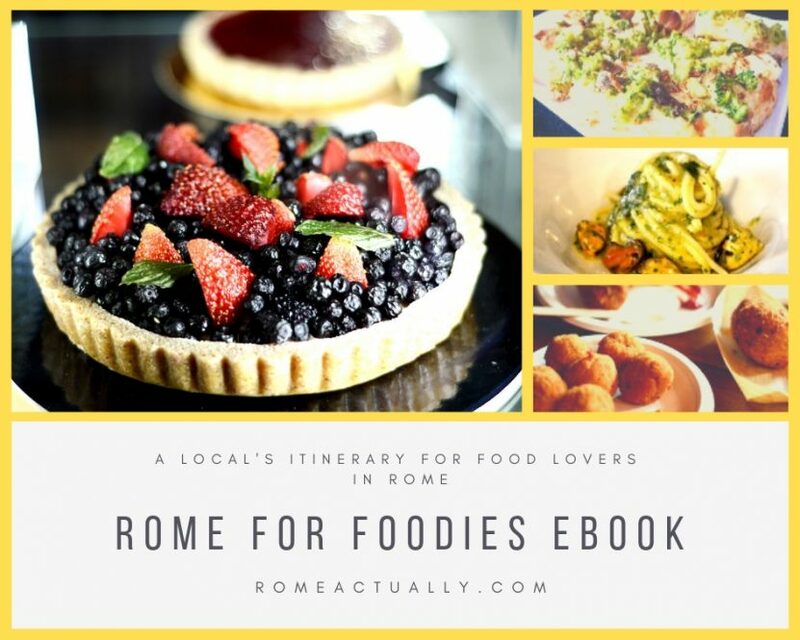 Wherever you go, be it the famous Colosseum or lesser-known places in Rome, I’m ready to bet you will want to make yourself some memories of your trip to show your friends and family back home. Unless you are a selfie fan, you will probably want to take high-resolution pictures with a DSLR. We love our Nikon D7100 but there are many models and brands around so you can pick what better fits your needs and photography skills. Not only, you need to consider that you will be walking a lot in Rome, but also that many streets in the city center are paved with old cobbles. This means that if you want to really enjoy your day, stilettos are a no-no. Wear runners, walking shoes, Birkenstock super comfy open shoes or sandals like this men’s model if it’s summer. Unfortunately, it’s nothing new that in Rome you need to be careful to pickpockets, especially when you take the public transport or you are in crowded places like Termini train station. The worst places are buses, especially n. 64 from Roma Termini to Roma S. Pietro train station because it goes all throughout the most touristy areas so it’s always packed full of foreign tourists, and the metro. Often, in the metro trains and stations, you will hear the driver and the employees warning passengers about pickpockets, especially those they know because always there. 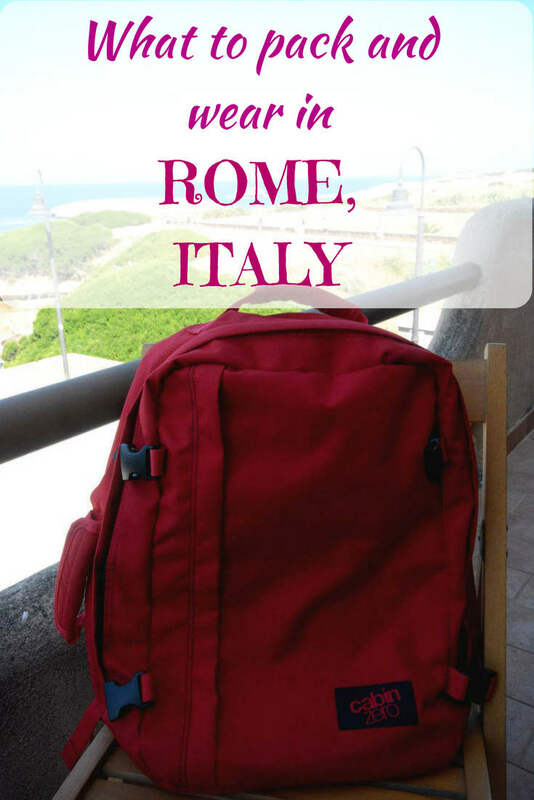 We strongly recommend including anti-theft travel gear in your Rome packing list. Some of the items we suggest are an anti-theft hidden money travel belt, a pickpocket-proof hoodie and a scarf with hidden pockets. Rome is a huge city with a million things to do. Even if you devote to the city 4 or 5 days, you will have time to explore its more famous places, some of its hidden gems and even take some themed itineraries. In this website, we strive to give you the most up-to-date information on restaurants, hotels, activities, and landmarks, but if you want to have a handy booklet in your hands when on the road, a Lonely Planet guidebook is definitely one of the things to pack for Rome. Depending on where you come from, probably in Italy, we have a different electric plugin system. Our standard voltage is 230 V and the frequency is 50 Hz. You can check out this website to see if you actually need a travel adapter. In any case, on Amazon, you can find an international travel adapter that can be used in different countries, so it’s always a good item to pack for Italy or any other destination. In Rome’s pharmacies, you will find all types of medicines and natural remedies. However, if you are already taking specific medicines for chronic issues, we suggest you take them with you so you don’t risk staying uncovered if pharmacies are closed for holidays or Sundays or if the products are sold out. Most hotels have double-glass windows, so the rooms are pretty silent and quiet. However, if you booked in a cheap hotel with normal windows and in a central busy area, you would really need earplugs to properly sleep at night and enjoy your days out in Rome. Especially in summer, but to keep in mind in every season, you would need some clothes that are more covering than shorts and sleeveless t-shirts to enter the Vatican and other Christian sites, Catacombs included. When figuring out what to pack for Rome, do include some long trousers or skirts and long sleeves shirts to avoid surprises when you are entering important landmarks. Don’t overpack. Only one pair of elegant clothes will do, just in case one day you feel like going to a fancy restaurant, club, event or even to see an Opera concert. Dress or trousers, it doesn’t really matter, as long as in your Rome packing list you include one fancy outfit with proper shoes. 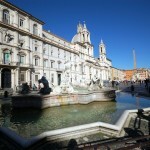 They don’t need to be stilettos, pack comfy shoes to walk around Rome’s cobblestones! Whether it’s summer or winter, I suggest you carry a scarf or shawl with you, which can really be multipurpose. In Fall and winter, Rome can get windy, in summer it’s hot but in the evening it can be humid, especially if you join the crowds along the Tiber at night where all the “Estate Romana” events happen, so a little scarf to protect your neck and shoulders won’t harm. Plus, if it’s summer and you are entering the Vatican, you might need to cover your shoulders. Something to keep in mind when you plan a trip to Rome. Rome doesn’t really know the low season, but in the busiest months, which can be in summer and close to December or Easter, especially close to the Vatican the lines can be very long and slow-paced. Which is why carrying a little travel foldable chair is a good idea if you don’t feel like standing in the queue for hours. I wasn’t unsure whether to list this as what to pack for Rome as it’s not really for Rome only, but you never know! Don’t forget your ID paper and/or passport, your driving license if you are thinking about renting a car from Fiumicino or Ciampino airports, especially if you are getting outside the city, your credit card and obviously your wallet.